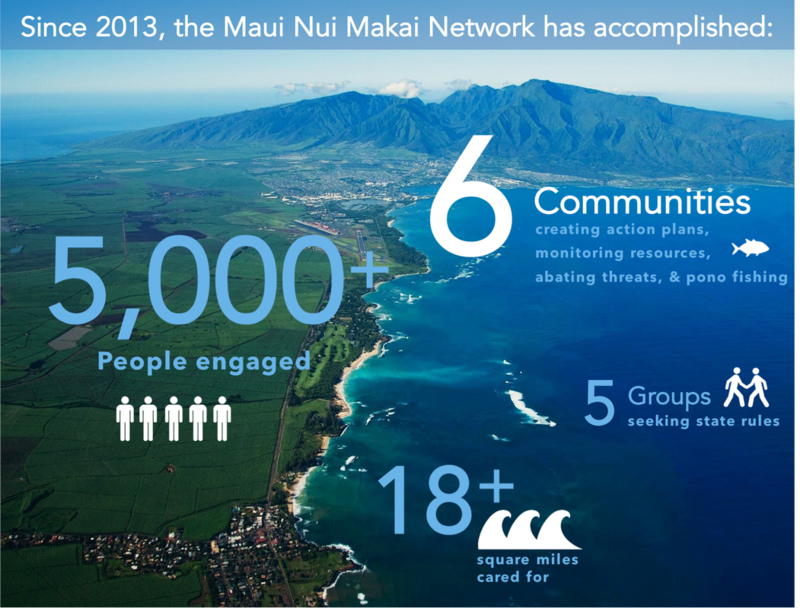 ​The Maui Nui Makai Network has achieved great things since its beginning in 2013. 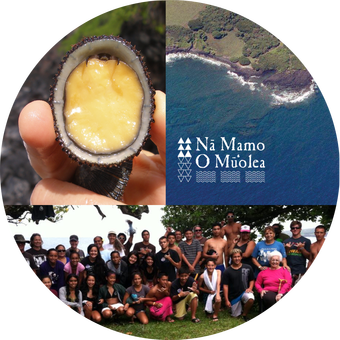 ​As Maui Nui's first community-based marine conservation network, the Maui Nui Makai Network includes 6 community groups that do amazing work in their own areas across Maui Nui. Many of these groups have been managing their sites for years, some groups working for over 20 years. 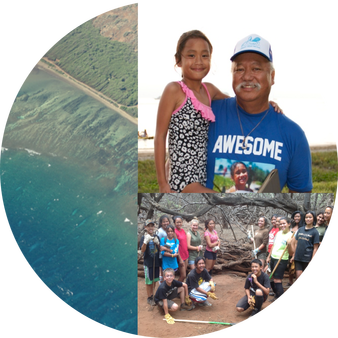 While no two sites are alike, their conservation values overlap and the Network is a reminder that each group is working hard in their own communities for big changes collectively. 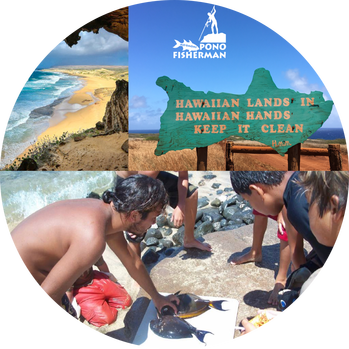 Learn more about their work! 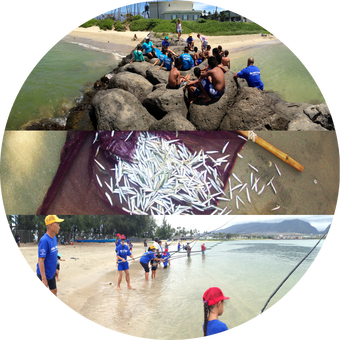 The role of these non-profit organizations is like that of crustose coralline algae, the pink algae that cements coral reefs together. They handle coordination and provide technical expertise, which allows the passion and commitment of the network members to drive everything forward. 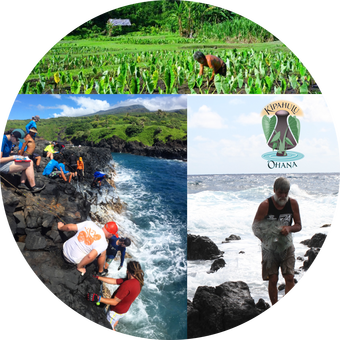 These agencies and foundations provide financial support to the Maui Nui Makai Network, making their collaboration across islands and communities possible. To use any of the content (e.g. text, photographs) from our website, please contact us.